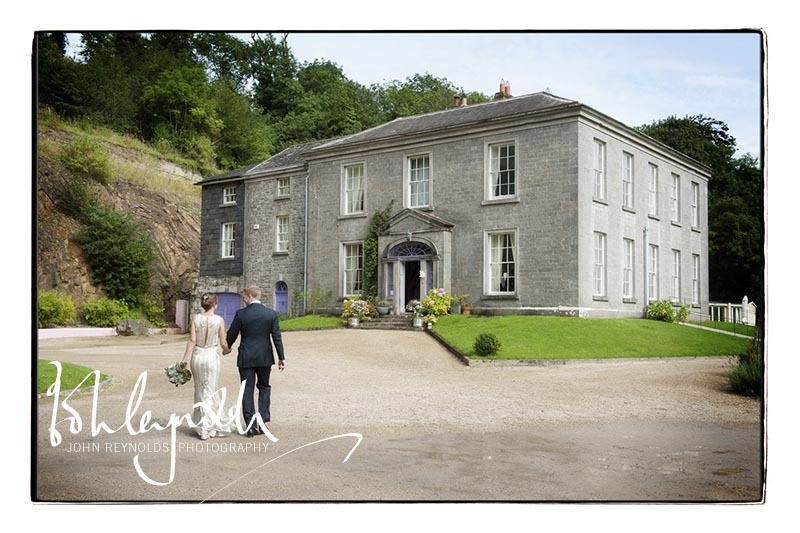 I celebrated my own wedding anniversary by photographing Cath & Shane's marriage at The Millhouse in Slane. I usually meet my Clients a couple of times before their big day, but as Cath & Shane live in London we communicated by Skype. Despite the grainy time-delayed on-screen images, I recognised both of them immediately. 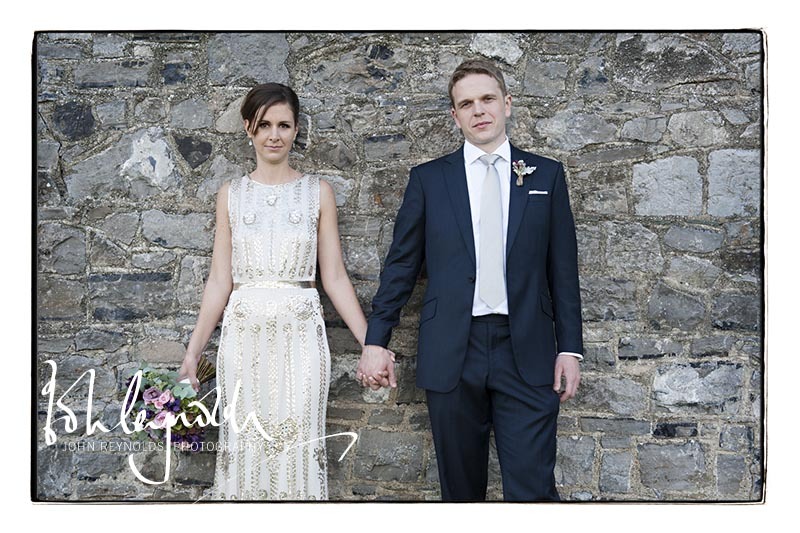 It was my first time in this fantastic venue on the banks of the Boyne, and there were great backdrops everywhere I looked. 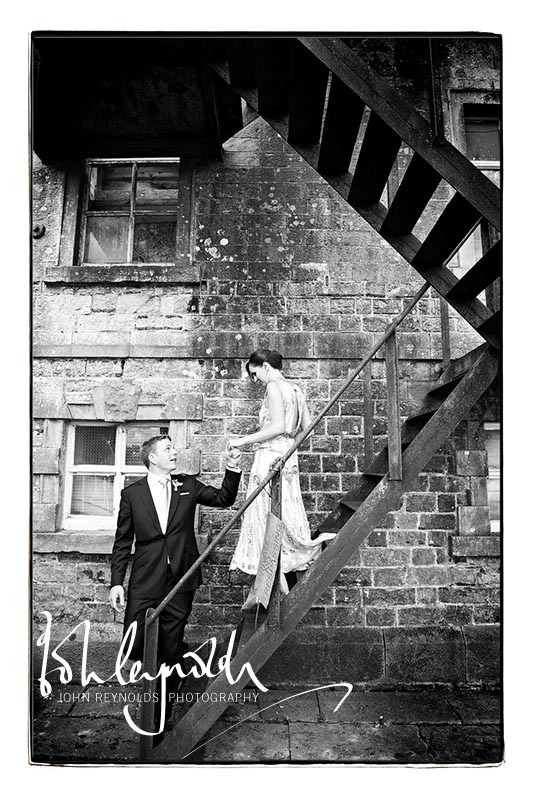 Cath had given me a pretty specific brief - she wasn't keen on photographs using the derelict Mill Building, make up application or Groomsmen with pints. 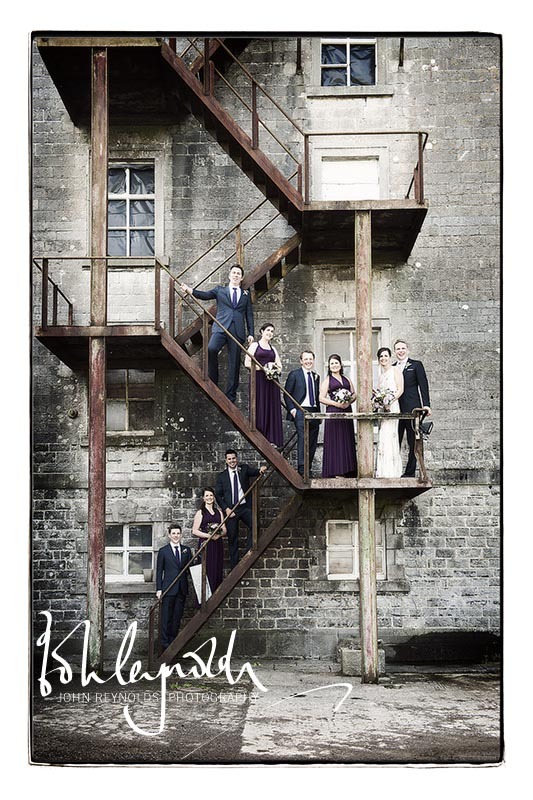 So inevitably, we had some shots on the old metal stairs, pints appeared in front of jazz musicians instead of groomsmen, and we had a hairdo in lieu of a makeup pic. There was a cosmopolitan mix of Irish, South Africans, and a strong London delegation in attendance. Cath's Dad performed the marriage ceremony in a great room, after which everyone walked back acrosss the courtyard to the main house. 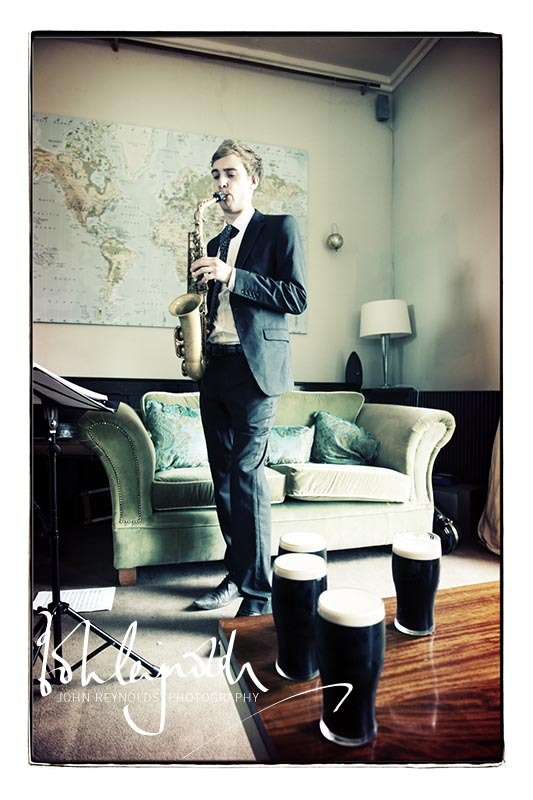 With champagne corks popping, cool jazz from The Quartones, and delicate canapés doing the rounds, the atmosphere was very mellow. Shane's groomsman Shane (or Kav) is a dead ringer for Nicholas Cage, and apparently a bit of a legend with the ladies. I'm pretty sure he was coming out of the gents in the picture below though. The evening was rounded off with a fine set of speeches, the highlight being Cath's, as she moved not only herself, but a good proportion of the audience to tears. What great pictures. Thank you so much for the blog post which I have shared for you today. What a wonderful wedding that was. It was a pleasure to help such a lovely couple plan their wedding day and hopefully we will work together at The Millhouse again soon. Yes! agree it is outstanding place.whathewer photos or as wedding venue. Have been there just couple weeks ago and love to be back there! Yes, the pictures are great and the wedding was conducted awesome. 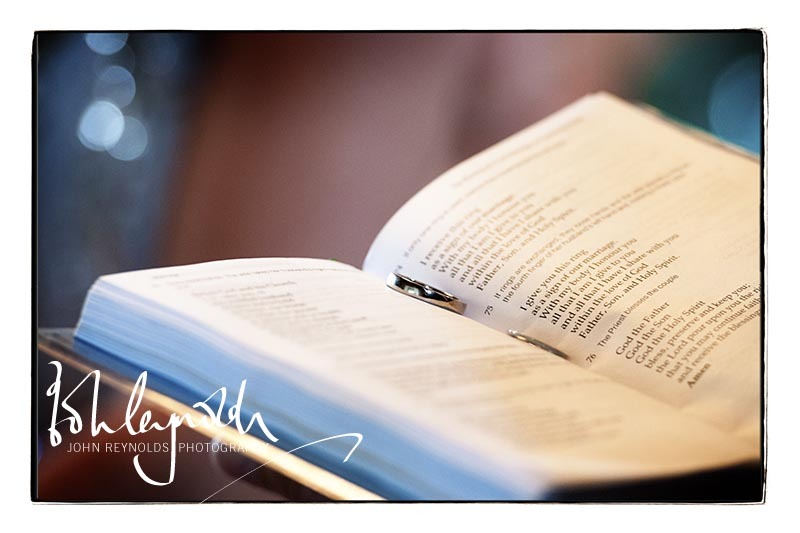 I am an experienced photographer who specialises in photographing weddings. 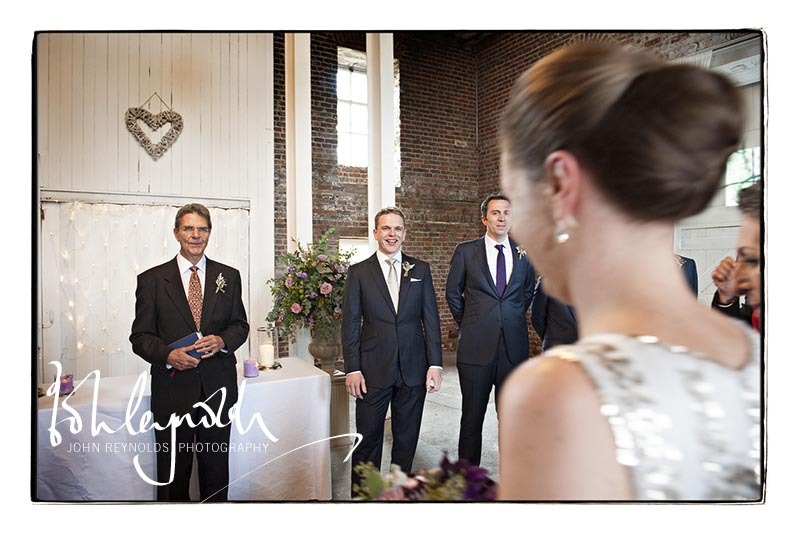 I am not a traditional formal "wedding photographer". 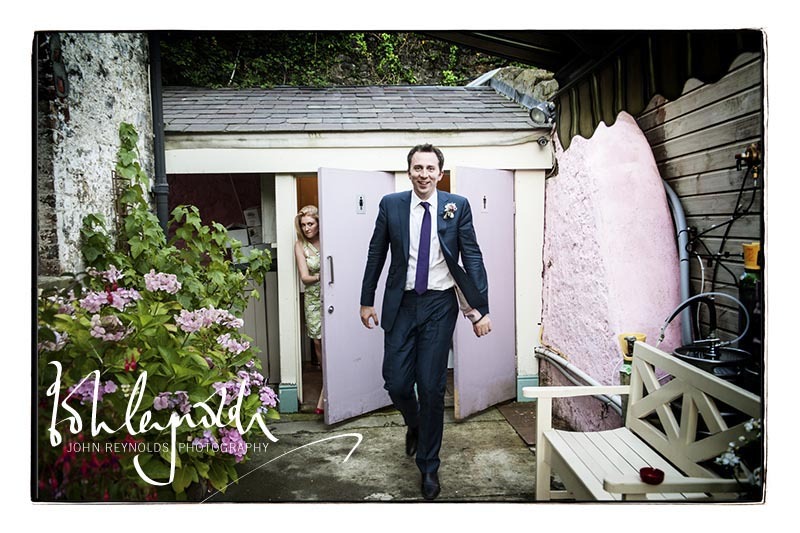 Instead, I combine a documentary approach with some stylised portrait work to create images of your wedding day to treasure forever. Lots of things happen during the day and I am happiest as an observer, seeing and capturing your real laughs, your real emotions, the real events as they occur, rather than posing and directing people. The true story of your wedding day is of you, your family and your friends - not a photographer or anyone else ordering and directing events. 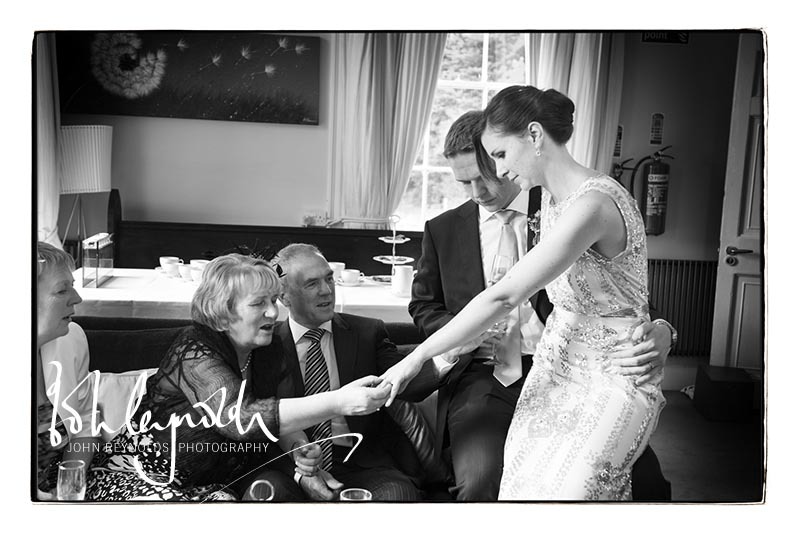 You can rest assured that I will document and tell the story of your big day in a discreet and relaxed manner. Pictures will be presented in black & white and in colour. If you are looking for great photography but don't want a photographer to control your day, then contact me for availability. 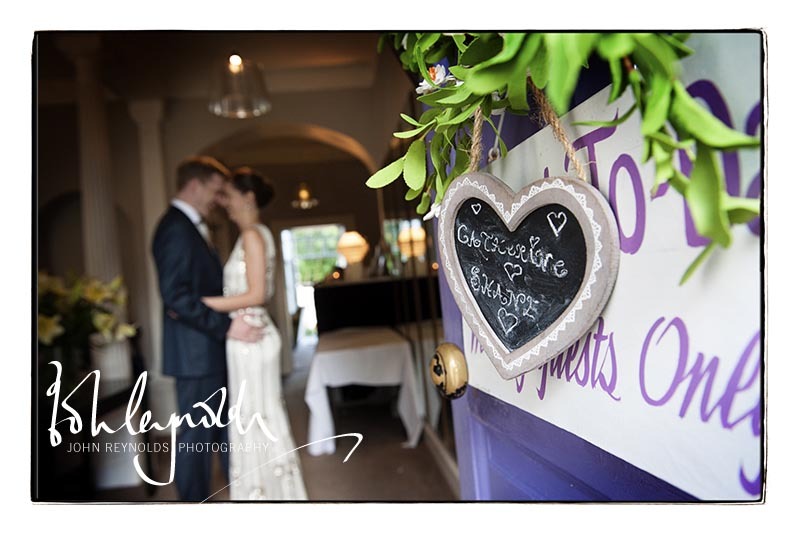 I like to meet with all Clients at least once in advance of their wedding day for consultation and planning. 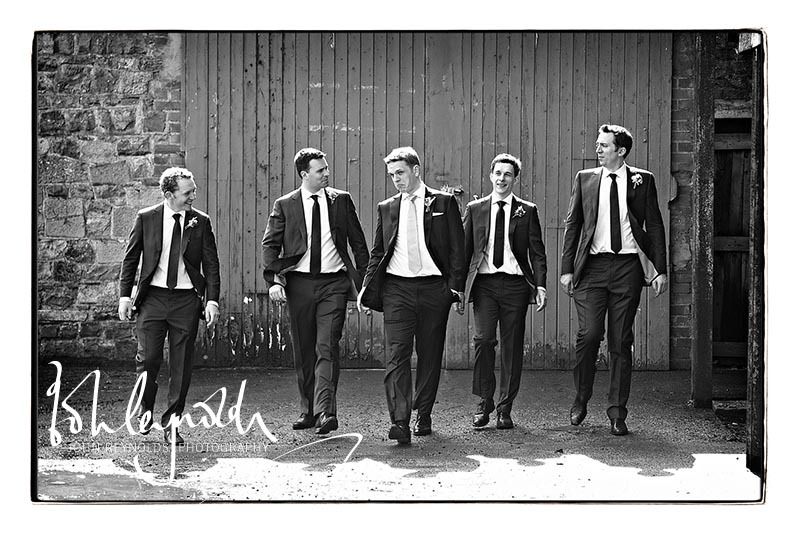 All Images Copyright John Reynolds Photography - Do Not Use Without Prior Permission. Awesome Inc. theme. Powered by Blogger.